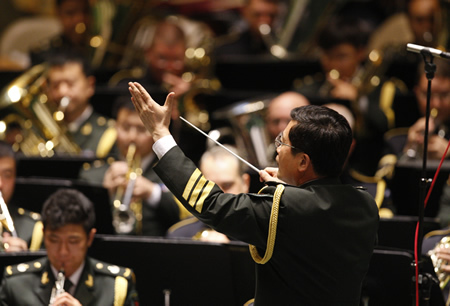 Photo: Senior Colonel Yu Hai conducts the Military Band of the People’s Liberation Army of China during a joint concert with the United States Army Band “Pershing’s Own” at UN Headquarters. The concert is part of the ensembles’ three-city tour based on friendship and cooperation through music, and will conclude on May 21 at Avery Fisher Hall, Lincoln Center. May 20, 2011. United Nations, New York. UN Photo/Paulo Filgueiras. 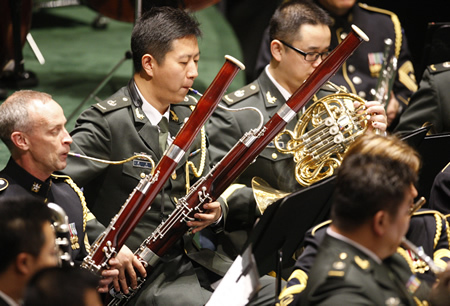 Photo: A close-up of performers of the Military Band of the People’s Liberation Army of China during their first-ever joint concert with the United States Army Band “Pershing’s Own” at UN Headquarters. The concert is part of the ensembles’ three-city tour based on friendship and cooperation through music, and will conclude on May 21 at Avery Fisher Hall, Lincoln Center. May 20, 2011. United Nations, New York. UN Photo/Paulo Filgueiras. 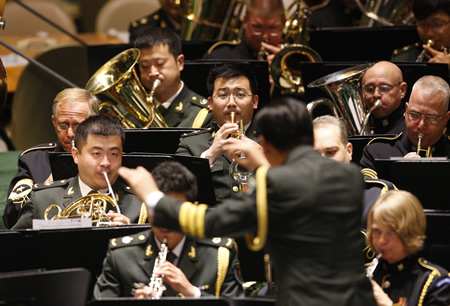 Photo: A close-up of performers of the Military Band of the People’s Liberation Army of China and the United States Army Band “Pershing’s Own” during their first-ever joint concert at UN Headquarters. The concert is part of the ensembles’ three-city tour based on friendship and cooperation through music, and will conclude on May 21 at Avery Fisher Hall, Lincoln Center. May 20, 2011. United Nations, New York. UN Photo/Paulo Filgueiras. 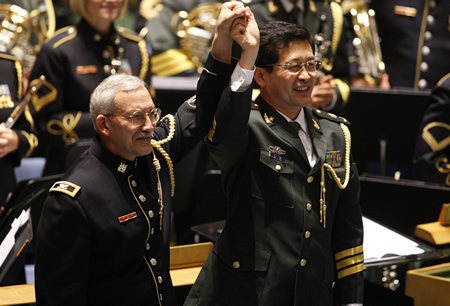 Photo: Colonel Thomas Rotondi, Jr. (left), Leader and Commander of the United States Army Band “Pershing’s Own”, and Senior Colonel Yu Hai, Chief of the Military Band of the People’s Liberation Army of China, thank the audience after their first-ever joint concert at UN Headquarters. 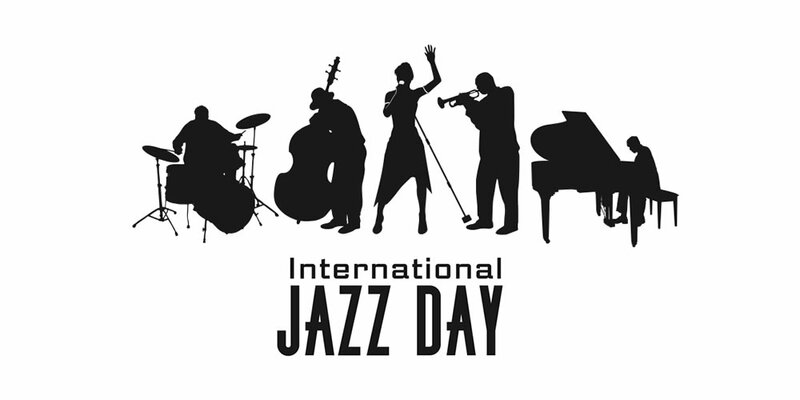 The concert is part of the ensembles’ three-city tour based on friendship and cooperation through music, and will conclude on May 21 at Avery Fisher Hall, Lincoln Center. May 20, 2011. United Nations, New York. UN Photo/Paulo Filgueiras.